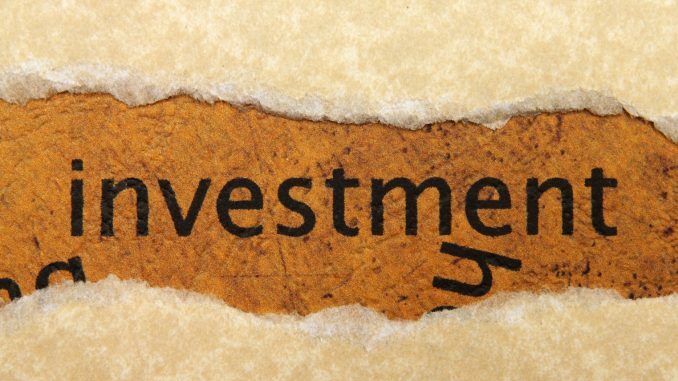 This article discusses plans of #EBRD to #invest in Ukraine in 2016 in various projects. The director of EBRD in Ukraine, Mr. Sevki Acuner, told Ukrainian media that in 2016 EBRD plans to invest approximately EUR 1 billion in Ukraine with around 55% of this sum to be provided to the projects in private sector. The main focus will be attached to financing of the energy saving projects, in particular in communal areas. The other priorities will be road building, gas and energy, IT and agriculture projects. In addition, Mr. Sevki Acuner announced plans of EBRD to issue bonds denominated in Ukrainian local currency (UAH). However, it will be only possible upon stabilization of market conditions in Ukraine. Recently, EBRD increased its share capital in two large banks in Ukraine, namely Raiffeisen Bank Aval and Ukrsibbank. As pointed out by Mr. Sevki Acuner, such increase connected with realization of banking programmes in Ukraine. EBRD also considers banking sector of Ukraine to be interesting for investment. We note that earlier EBRD announced that it will increase its financing of Ukrainian agriculture sector in 2016 for up to EUR 200 million. In 2015 EBRD provided lending in the amount of EUR 175 million, which is less than in 2014 (approximately EUR 250 million), but still considerably more than financing of other industries. EBRD also expects completion of the revolving loan agreement in the amount of USD 20 million with Ukrainian Agrarian Investments within the next few weeks. Throughout the years of its functioning of in Ukraine, EBRD provided financing to 355 projects in the total amount of EUR 11.8 billion. EUR 1 billion was invested in each of the last four years. Overall, the amount of financing received by Ukraine from EBRD is considered to be the second largest among all countries to which EBRD provides its assistance.